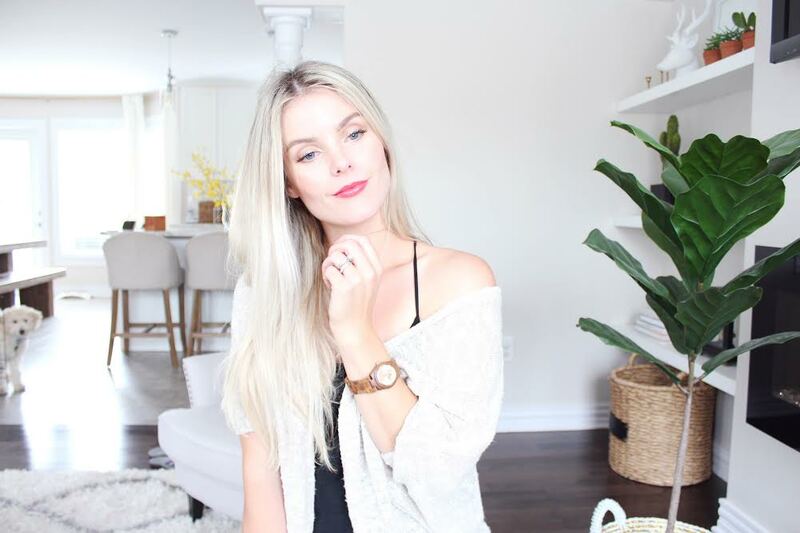 As a busy mom of two boys I don't often wear a ton of jewellery on a day to day basis but there are a few key pieces that I like to wear everyday. Small studs in my ears, a simple necklace and always a watch. 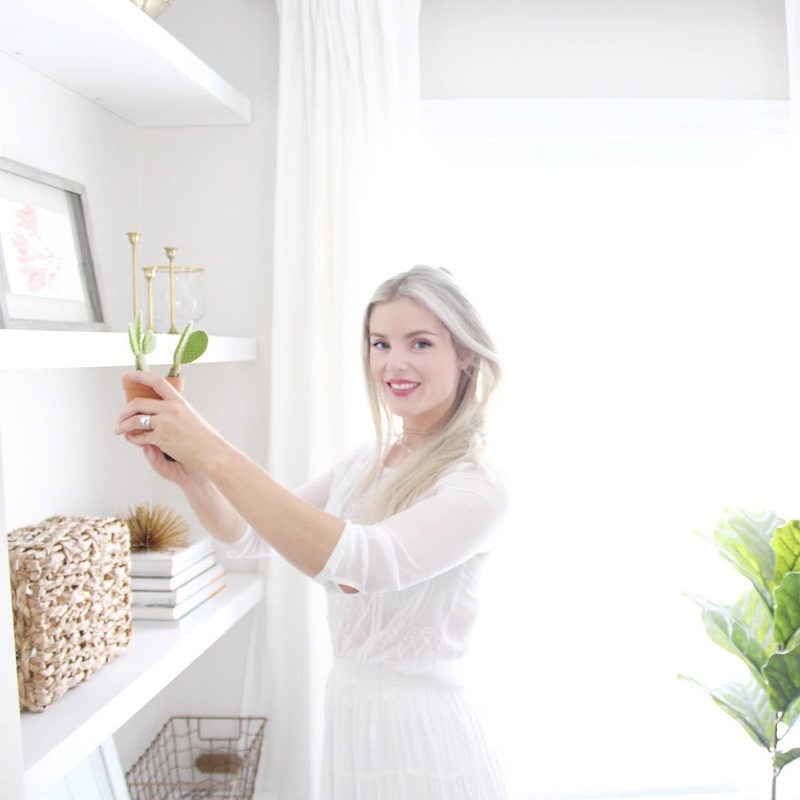 I love being able to look down at my arm quickly to get the time rather then always searching for my giant iphone that's tossed into my black pit of a bag filled with diapers, wipes, snacks and who knows what else really. 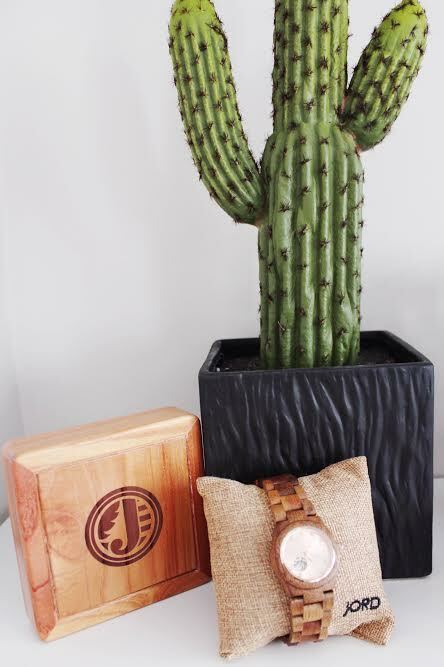 So when Jord Wood Watches reached out to me about their product and the wood watches that they sell I was very intrigued, I mean a wood watch? Well let me tell you guys, their timepieces are gorgeous and it's such a unique watch. This is the one that I got and I absolutely love it, she's the "Cora Koa & Rose Gold". 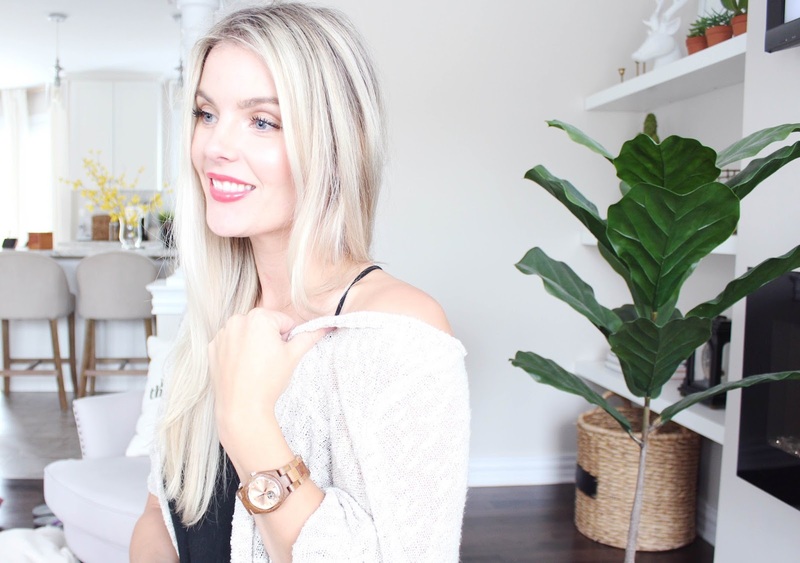 The face of the watch is so pretty with swarovski crystal markers and the gorgeous rose gold. 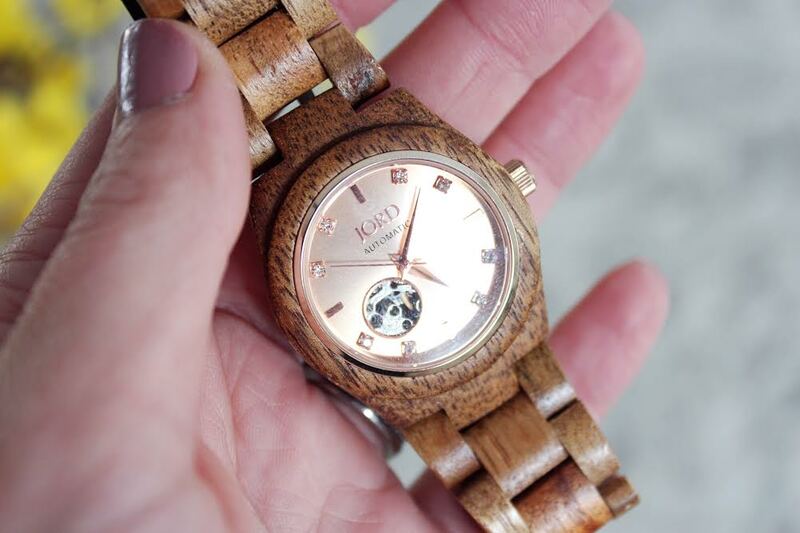 I was so surprised at how light the watch was because when I heard wood I just pictured it to be really heavy on my arm but it is seriously so light weight! Also can we just talk about this packaging? I mean it came in this gorgeous wood box and looked so pretty when I opened it up. It was nice because Jord had it sized to my wrist before shipping it so she arrived ready to be worn which I love- one less trip out with my crazy kids to get it sized.